An important, very crowded event was held on the 10th. of December in Catania at the Catania Intl. 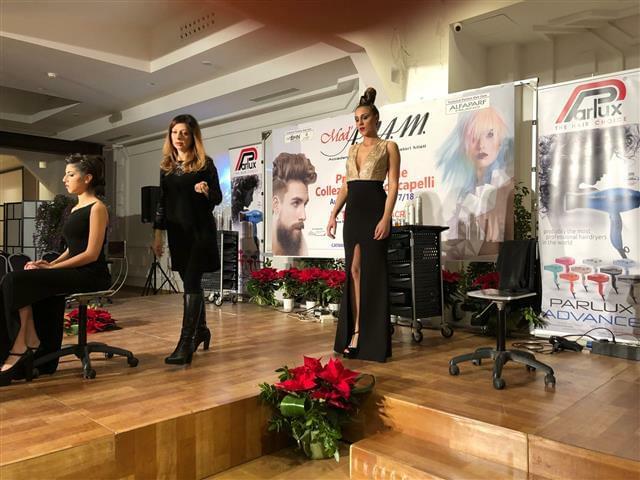 Airport Hotel by ANAM (Accademia NAzionale Acconciatori Misti), where the IX edition of the Trinacria trophy took place, a regional hairstyling competition with presentation of the most new trendy hairstyles and the prize-giving awards to the best Academy students. 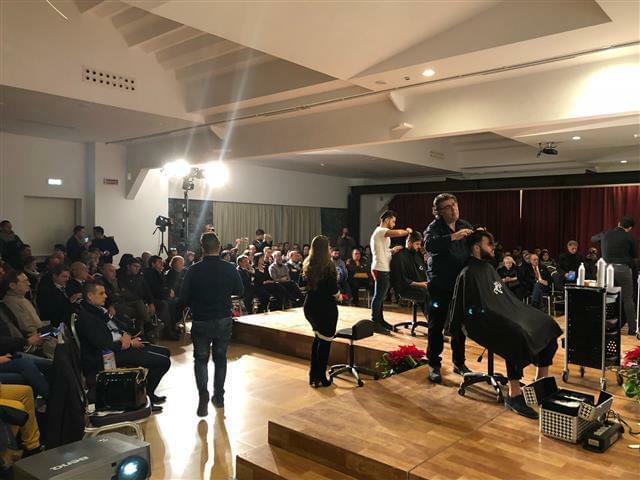 This event, that counted for over 300 guests, represented a moment of real updating and professional growth for all members of ANAM in Sicily and for guests in the hairdressing field who follow the activities of this famous professional school. 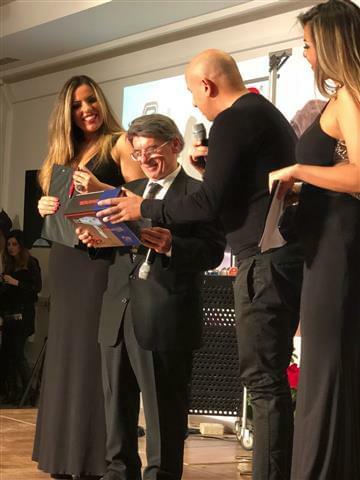 Parlux, an important and appreciated company in the hair-world and the hairdressers’ reference brand for quality professional hairdryers, presented the ANAM president, Mr. Salvo Ruffino with a wonderful hairdryer, the Parlux ADVANCE Matt Blue, limited edition, celebrating the first 40 years of Parlux. 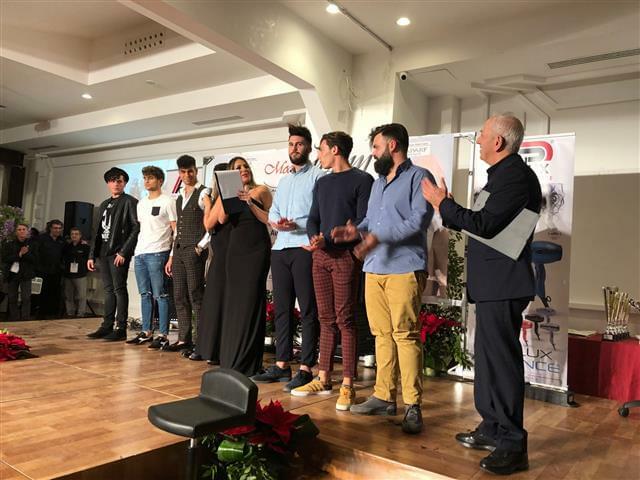 Mr. Alberto Montecroci, Parlux Communication Manager, gave it in person to the President during the Catania event focusing once again on the high technical features and performances of all Parlux products.